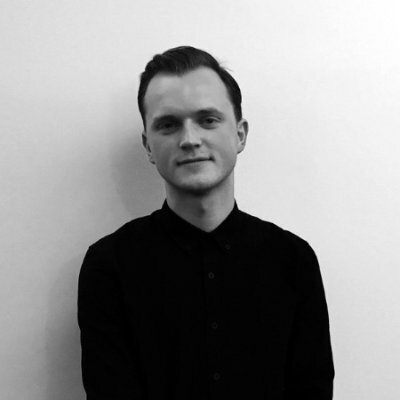 Jack Lawrenson is a Trade Marketing Manager for Believe Distribution Services, one of the world’s leading independent distribution companies. He has secured playlist placements and editorial coverage for tracks on services such as Deezer, Spotify, Amazon and Apple Music whilst working on campaigns for artists such as Björk, Gavin James and Novo Amor. Jack previously worked as a session musician alongside UK artist JONES, appearing on Later…with Jools Holland, BBC Radio 1 and stages across Europe and the US. Hear from Jack, as well as over 25 other industry guests and internationally acclaimed speakers, at the Evolution Emerging Conference on Wednesday 6th June 2018.